Save on your next flight from BEN to FAB when you book through Travelocity. Need a last-minute flight to Farnborough? Travelocity offers discount airfare no matter when you book, even on popular routes such as Benina Intl. Airport to Farnborough Airport. Whether you need a direct or indirect flight, you can trust Travelocity to provide you with the best prices for BEN to FAB flights. Explore Farnborough with Travelocity's Travel Guides to find the best flights, cars, vacation packages and more! Located in Rushmoor District, this hotel is within a 15-minute walk of Kingsmead Shopping Centre and Farnborough Air Sciences Trust Museum. St Michaels Abbey and Royal Army Physical Training Corps Museum are also within 3 mi (5 km). Farnborough Station is 17 minutes by foot and Farnborough North Station is 30 minutes. 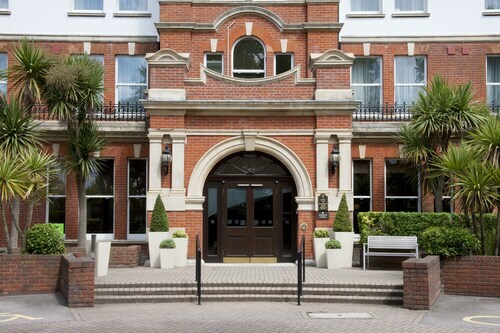 Located in Rushmoor District, this hotel is 5.2 mi (8.3 km) from Farnham Castle and within 12 mi (20 km) of Camberley Theatre and St Marys Church. The Lightbox and University of Surrey are also within 12 mi (20 km). North Camp Station is 22 minutes by foot. 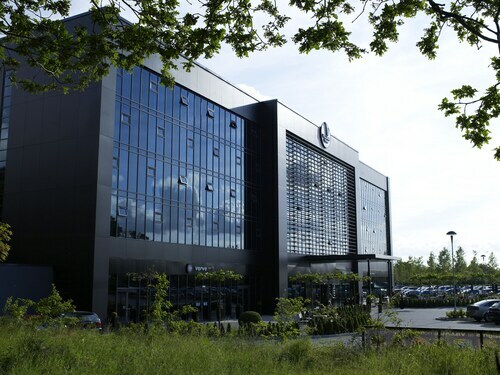 Located in Rushmoor District, this eco-friendly hotel is within 1 mi (2 km) of Farnborough Air Sciences Trust Museum and Kingsmead Shopping Centre. Royal Army Physical Training Corps Museum and St Michaels Abbey are also within 2 mi (3 km). North Camp Station is 26 minutes by foot and Farnborough Station is 27 minutes. 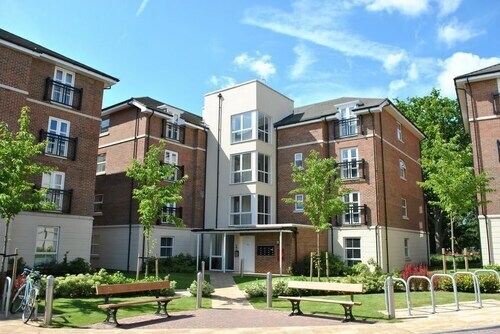 Located in Rushmoor District, this apartment building is within 2 mi (3 km) of Farnborough Air Sciences Trust Museum, Kingsmead Shopping Centre, and Royal Army Physical Training Corps Museum. St Michaels Abbey and Frimley Lodge Park are also within 3 mi (5 km). North Camp Station is 30 minutes by foot.